Nissan will be showing a trio of concept cars at the 2014 North American International Auto Show in Detroit, one of which is making its world debut at the show. According to Nissan's press materials the new Sport Sedan Concept will offer "an advanced look at a future production vehicle." It will be joined by the Nissan IDx Freeflow and IDx NISMO concepts, which drew plenty of attention when they debuted at the recent Tokyo Motor Show. 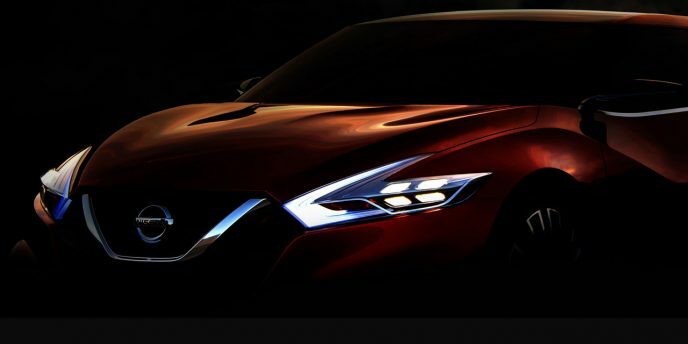 While Nissan didn't provide much detail about the Sport Sedan Concept when it released the teaser image, it's expected that the "future production vehicle" the concept hints at is in fact the next-generation Maxima. The current Maxima was introduced in 2008 for the 2009 model year, which means that it predates much of the company's current styling language. 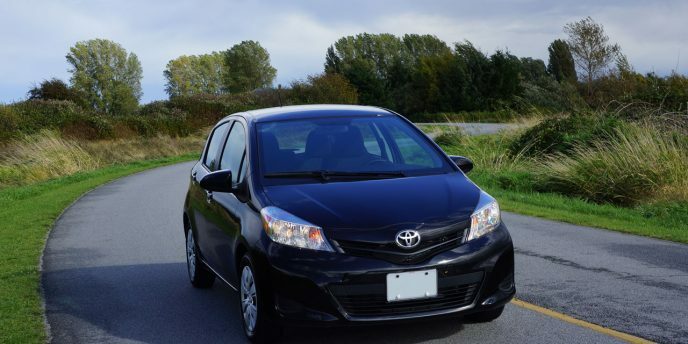 You'd think that a week in a relatively simply subcompact would be boring, but the 2014 Toyota Yaris was anything but. And no, my tester wasn't the 414-hp Yaris Hybrid-R Concept that's been wowing attendees at auto shows in recent months, but rather a bone stock mid-pack Yaris LE Hatchback with (yes, sigh) an automatic transmission. Chicago is a great town. No doubt many Canadian hockey fans disagree, only considering their hatred of the gritty, talented, oft-winning Blackhawks, but if you want a beautiful downtown filled with great architecture, including some of the tallest buildings in the U.S., fabulous food and some of the best live entertainment anywhere, there's no better place to enjoy a night out. 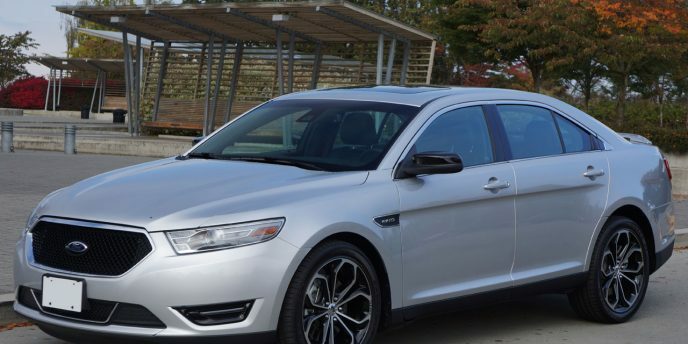 Chicago Assembly is also home to the Ford Taurus. There was a time not too long ago that "Made in America" was something to avoid, at least when it came to cars. Not anymore. Ford's quality, design, technology and performance are amongst the best in the industry. The Taurus is no exception. While you'll likely see many more Fiestas, Focuses and Fusions on the road than Taurus sedans, it's more a sign of today's smaller car buying practices than any indication of this large four-door's capability. The Taurus is a very good full-size sedan.